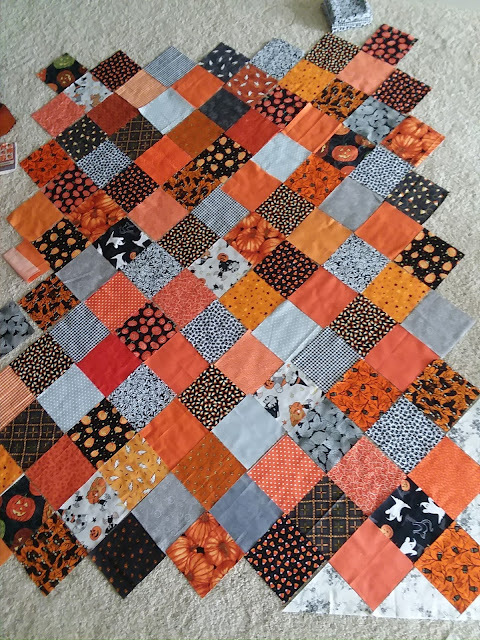 This page is a work in process to show fall projects. Some of the pictures have links to the original posts. This is not even sewn together yet! Such cute projects - and I love your cat!